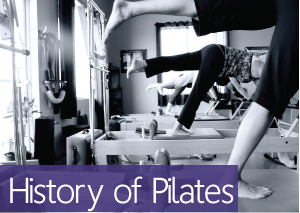 Pilates Day is Coming Saturday, May 5th !! Quit looking at your neighbor in Pilates class!! Are you nervous about falling? Add an occasional private session to spice up your Pilates practice…. Practice what you teach: I need to take more classes!! Your neck shouldn’t hurt during Pilates! What I love more than Pilates…..